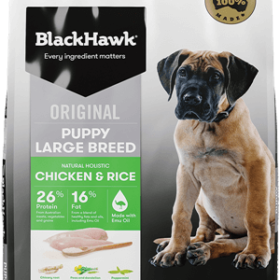 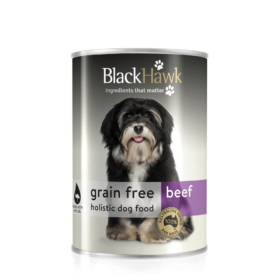 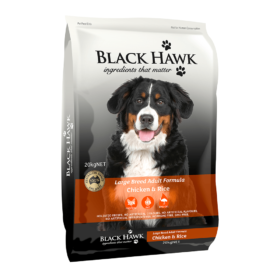 Chicken is a delicious, lean and versatile protein packed with essential vitamins and minerals for growing puppies. 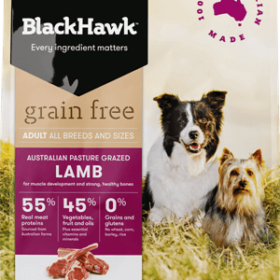 Our combination of Australian sourced oats and rice deliver increased energy and help maintain digestive health. Generous doses of emu oil help keep puppies fit and active with beautiful shiny coats. 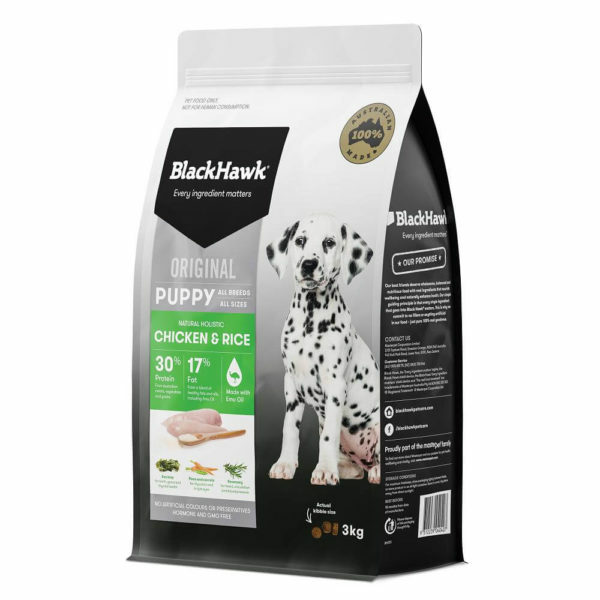 Chicken Meal, Ground Rice, Ground Oats, Chicken Fat (preserved with Mixed Tocopherols [source of Vitamin E], Citric Acid, Rosemary Extract), Field Peas, Beet Pulp, Fish Meal, Eggs, Canola Oil, Di-Calcium Phosphate, Brewers Yeast, Potassium Chloride, Kelp, Salt, Choline Chloride, Essential Vitamins & Minerals (see tables), Natural Antioxidants, Emu Oil, Yucca Schidigera Extract, Glucosamine, Chondroitin, Tomato Powder, Carrots, Dried Blueberries, Dandelion, Peppermint, Rosemary, Cranberries.